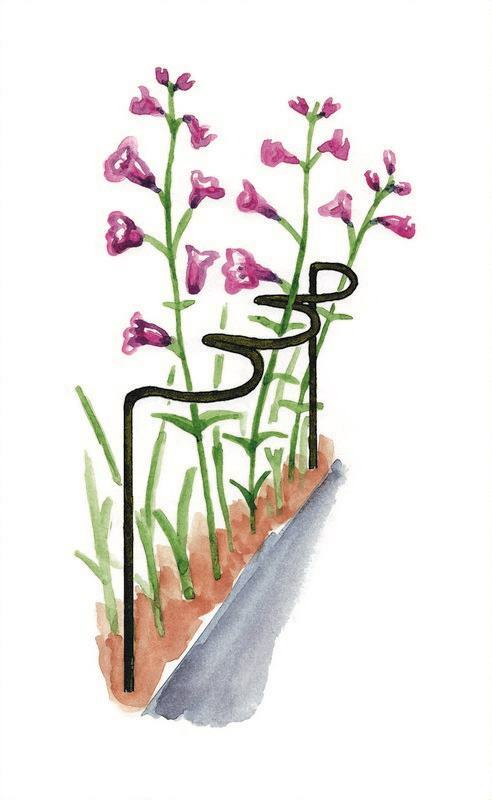 Designed and manufactured in the UK by Harrod Horticultural, this scalloped border restraint is 60cm high and 30cm wide, with three scallops. Made with 6mm galvanised steel wire and guaranteed for 5 years. Available in powder coated Green to merge into your border unseen or unfinished which creates a rust patina. Ideal for Anemone, Artemisia, Aster, Monarda and others with the same growing form. 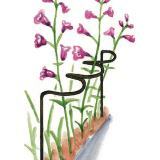 The scalloping shape allows the plants to bunch together in natural looking groups.